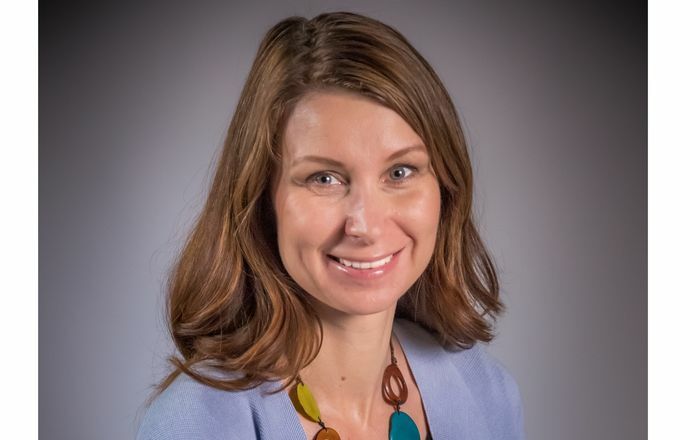 Albuquerque, NM - The University of New Mexico Health Sciences Center recently named Anna Levy as new executive director for the New Mexico Immunization Coalition (NMIC). The coalition, a top initiative of New Mexico First Lady Barbara Richardson, was created in December, 2002, to combine the efforts and resources of the Governor's Office, the New Mexico Department of Health and the UNM Health Sciences Center (HSC) to boost immunization rates in New Mexico, which ranks 49th in childhood immunization. 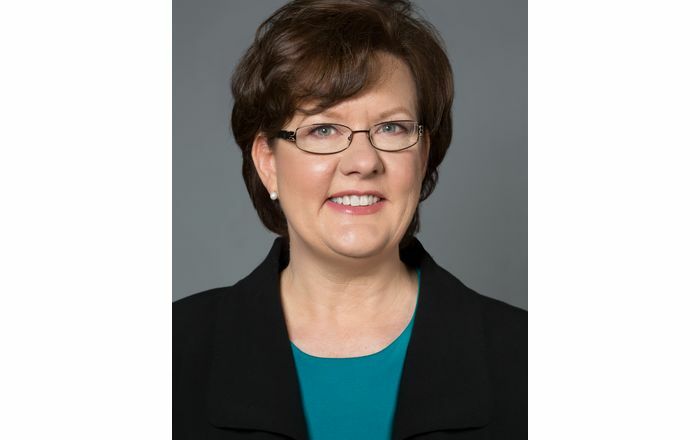 In her new duties, Levy will coordinate the coalition's planning, implementation and fulfillment of increasing immunization for New Mexicans of all ages from an office at UNM. Levy, a former senior research scientist with UNM's Community Environmental Health Program, holds a master's degree each in Public Health and in Business Administration. 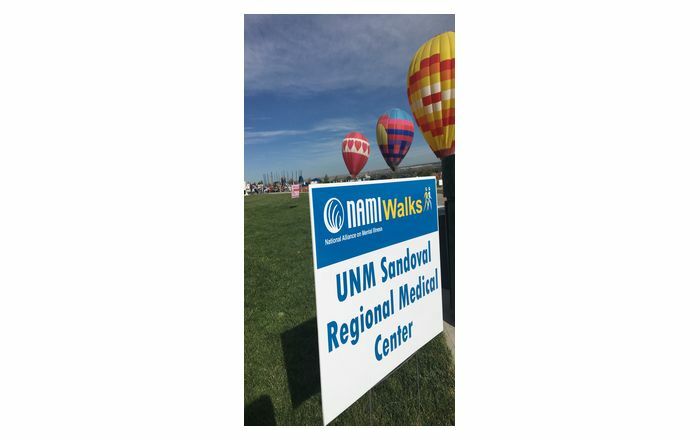 She also worked for more than eight years as a program manager for the state's Prenatal Care Network and was an epidemiologist for the New Mexico Department of Health for four years. "Anna Levy is a superb fit with the demands and goals of this position," remarks Dr. Philip Eaton, UNM vice president for Health Sciences. "She understands the issues, challenges and constituencies on all sides of the immunization issue in New Mexico." For more information on NMIC, call 505/827-0219. The University of New Mexico Health Sciences Center provides added value to health care through leadership in providing innovative, collaborative education; advancing frontiers of science through research critical to the future of health care; delivering health care services that are at the forefront of science; and facilitating partnerships with public and private biomedical and health enterprises. For more information on the UNM Health Sciences Center visit http://.hsc.unm.edu. "UNM. Great People Doing Great Things."